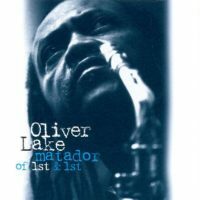 View complete discography at AllMusic, Discogs, and Wikipedia. 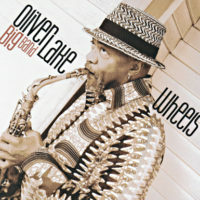 For mail order purchases write to Passin' Thru Records, 209 Orange Rd., Montclair, NJ 07042. 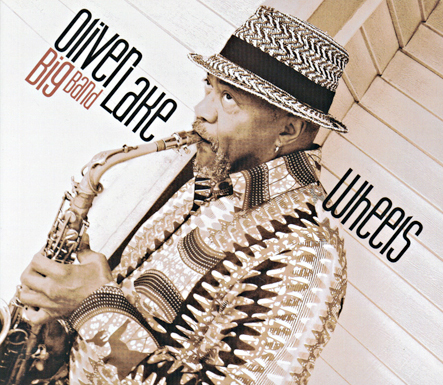 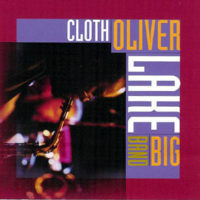 Wheels - Oliver Lake - alto sax, composer & aranger, with Jason Marshall, Darius Jones, Bruce Williams, Mike Lee, James Stewart, Waldron Ricks, Freddie Hendrix, Nabate Isles, E. J. Allen, Aaron Johnson, Stafford Hunter, Alfred Patterson, Terry Greene, Yoichi Uzeki, Marc Cary, Robert Sabin, Chris Beck. 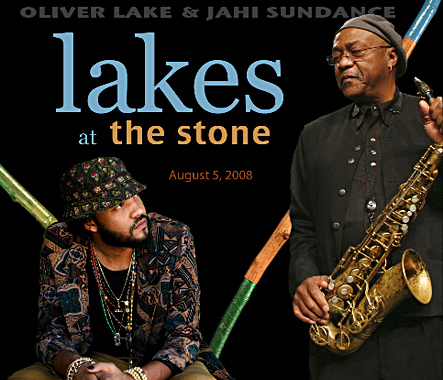 Oliver and Jahi performing live at the Stone in New York City. 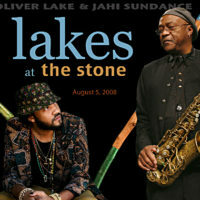 Recorded live August 5, 2008. 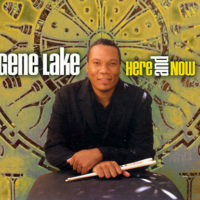 New compositions from Gene with an excellent roster of supporting musicians. 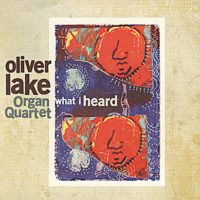 Oliver with three young cats exploring a whole new language together. 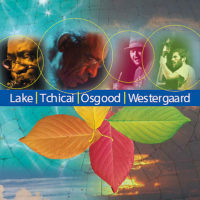 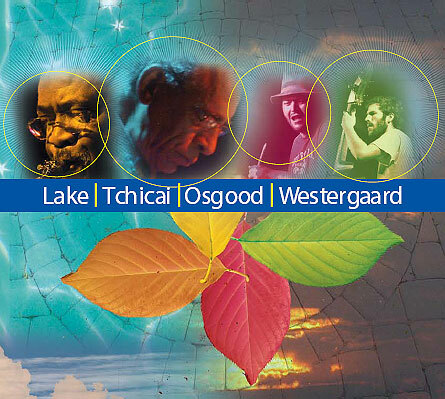 Recorded live in Copenhagen, Denmark in may of 2003. 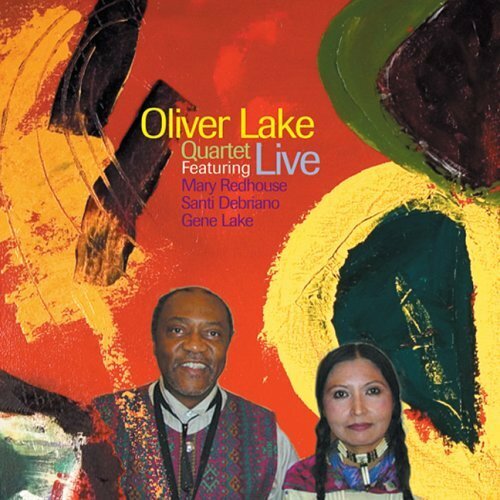 Live concert by the Oliver Lake Quartet feat. 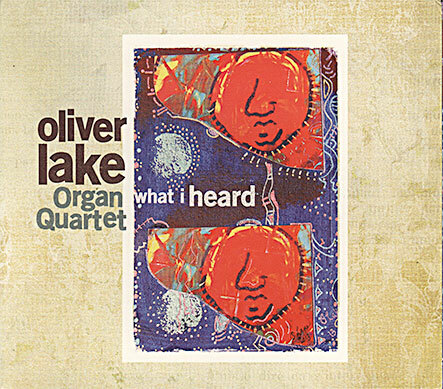 Mary Redhouse. 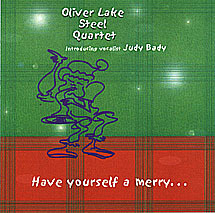 Expect tossing, blaring, & enthusiastic arrangements, poised between song and pure energy! 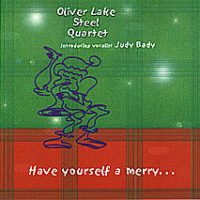 Passin' Thru's debut Christmas CD introducing vocalist Judy Bady! 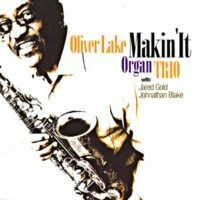 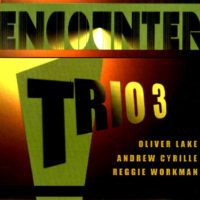 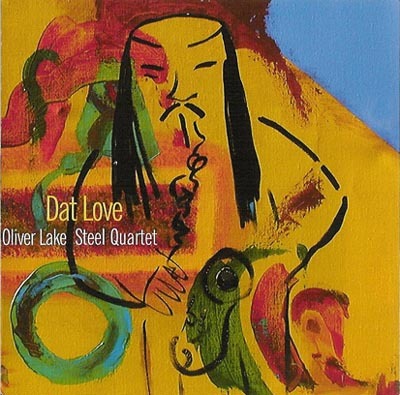 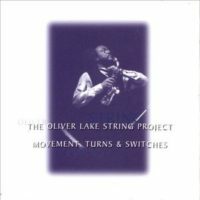 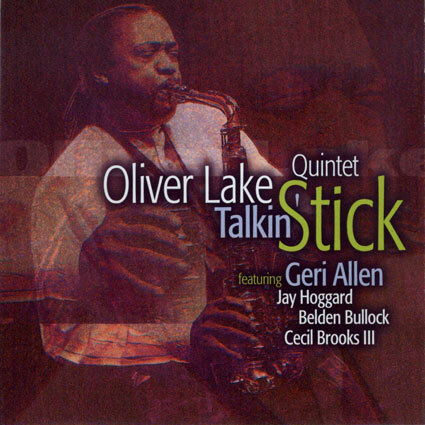 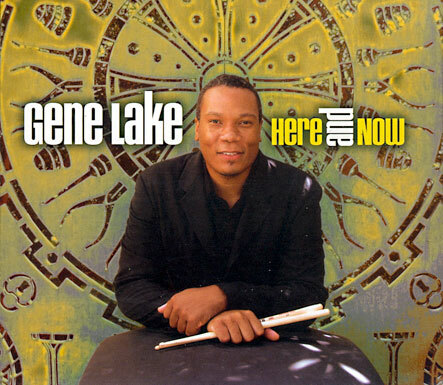 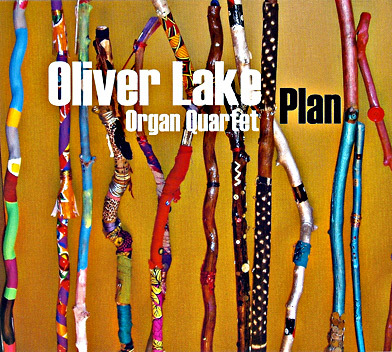 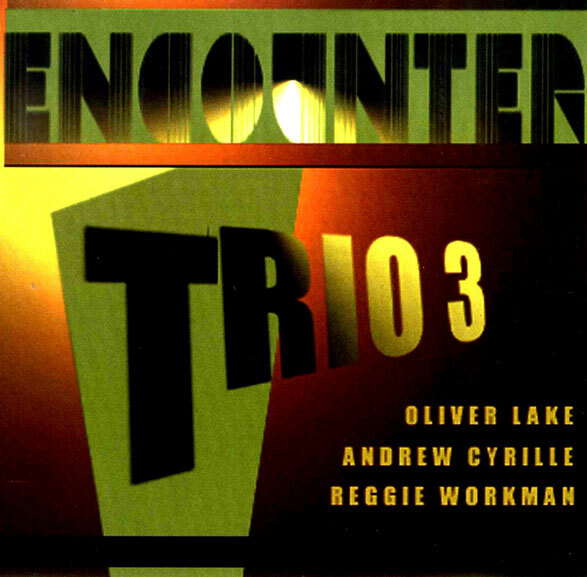 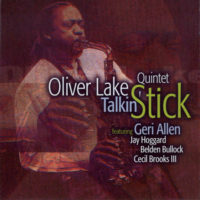 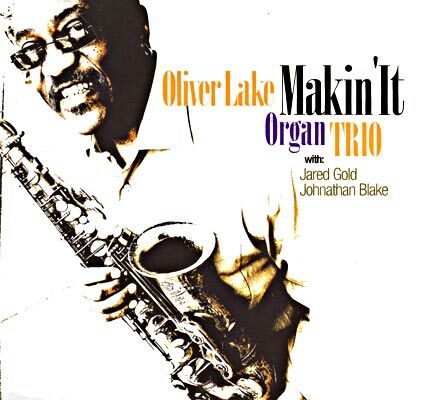 Oliver Lake Quintet reunites Oliver Lake with pianist Geri Allen. 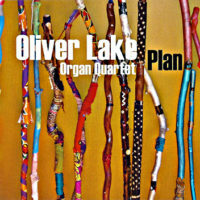 Lake's imagination soars without inhibitions, and the end result is a very compelling & powerful piece of literature & music!